Throughout his career, Jared has gained extensive litigation and trial experience in the handling of all types of commercial, insurance, and personal-injury litigation, including construction litigation, insurance defense and subrogation, motor vehicle accidents, wrongful death, fire, floods and catastrophic injury matters in various state and federal trial and appellate courts. Jared is an experienced litigator and represents clients before the Arizona Registrar of Contractors, and is experienced resolving disputes through negotiation, arbitration, and mediation. In addition to litigation, Jared’s construction law experience includes assisting contractors, subcontractors, and project owners in a wide variety of issues, including contract drafting and review, mechanic’s liens, bonding, and insurance, delays, non-payment, bids/proposals, warranty and negligence claims, and licensing. Jared has also successfully advocated individuals injured by the negligence of others and he has a passion for assisting his clients in obtaining redress for their injuries under the law—obtaining millions of dollars on behalf of his clients against both corporations and individuals. He understands the human element involved in all cases involving injury or death and goes above and beyond to help his clients in and out of the courtroom. 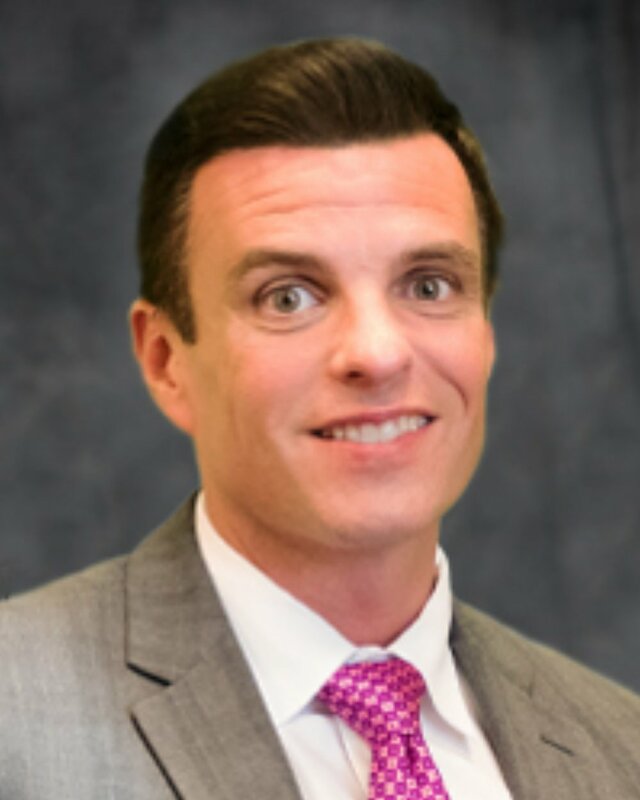 Mr. Scarbrough graduated from Brigham Young University in 1999 with a degree in history, and received his law degree with honors from Thomas Jefferson School of Law in 2002. He is admitted to practice law before all Arizona state courts, the U.S. District Court, District of Arizona, and the Supreme Court of the United States of America.